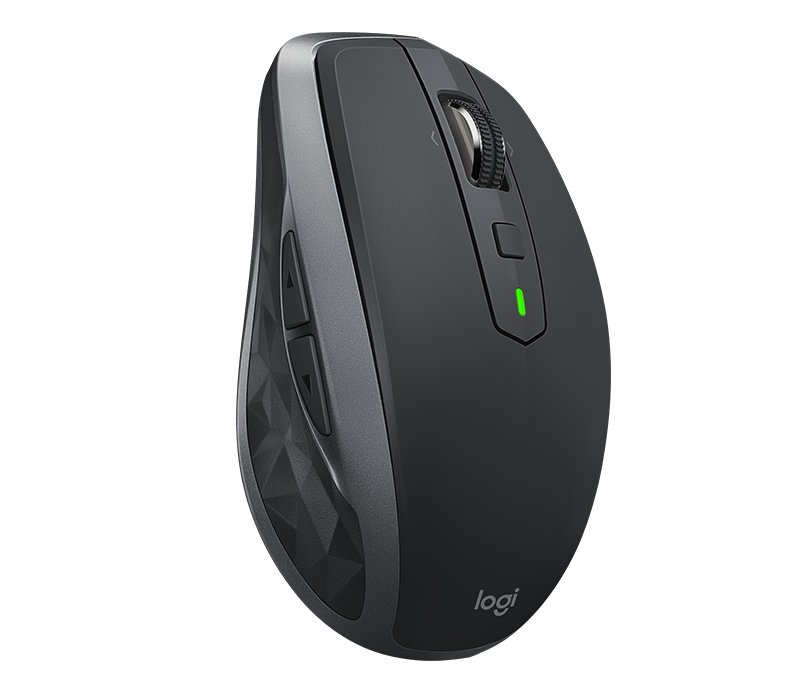 Logitech MX Anywhere 2s is the best mouse I've ever used! Seriously, it tracks on glass (i.e. my desk, no mouse pad needed), and has smooth scroll wheel action. Can be paired with three devices. I had an MX Master a year or two ago and hated it. Massive ugly uncomfortable thing. So I held off on the MX Anywhere because of that. Shouldn't have. I have it paired to my Windows and Mac machines, so far so good. The Logitech Touch Mouse is pretty bad, don't get one of those esp at AU prices. Only thing it has going for it is small size. Doesn't work well with Windows tho.